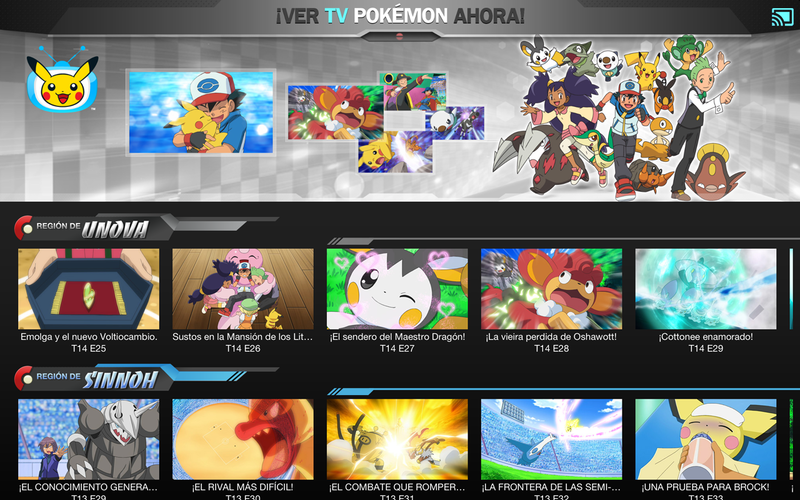 Yes, we fall also to the Pokemón fever and from Apps4Chromecast we bring you today an application to entertain children and adults when they rest from their Pokémon hunt. It will delight the little ones and all those fans of the Pokémon world. 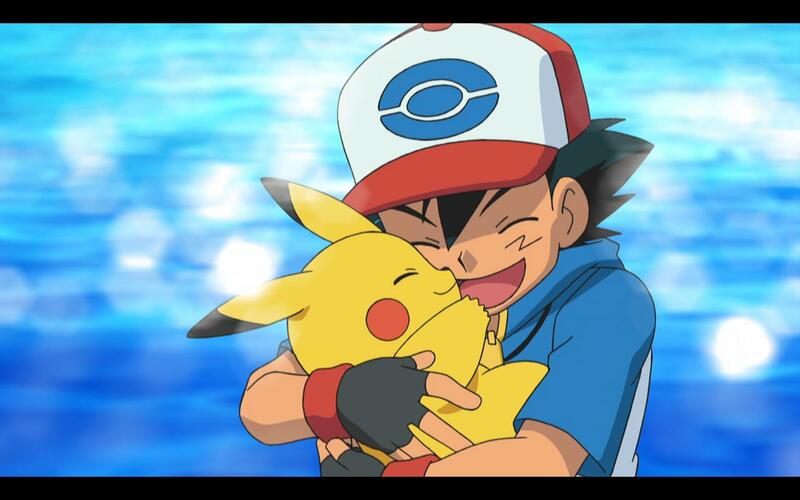 Pokémon TV is an application that lets you see all the chapters of your favorite series and all movies. Also, we leave here a LINK so you can sing all the songs from the show, although it is not compatible with Chromecast. Best of all is that the content and the application are free! Note: Movies and chapters in Spanish. In English-speaking territories could be in English. The application is free.